 Located in the heart of Waterford's Viking Triangle, The Munster Bar is famous amongst locals and visitors for the best Pub Grub in the city. 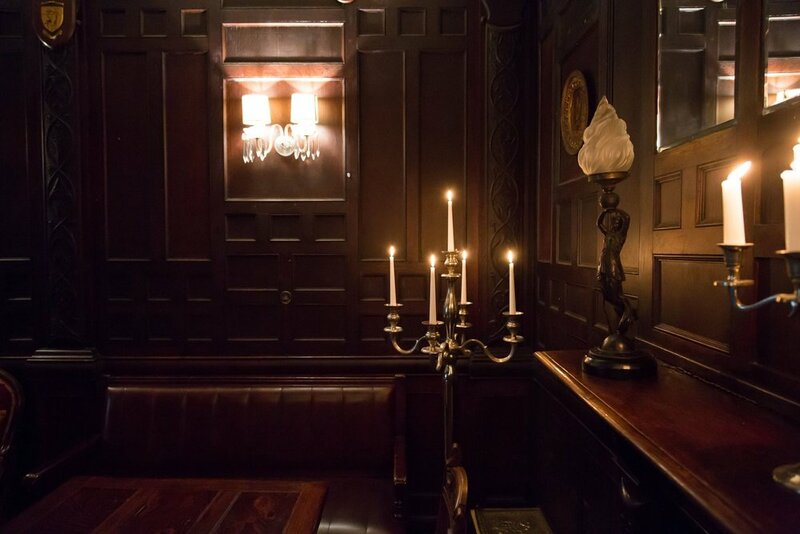 The Munster Bar is possibly Waterford’s oldest pub. Its site has served as a tavern since 1853 and has been owned and run by the Fitzgerald family for three generations. 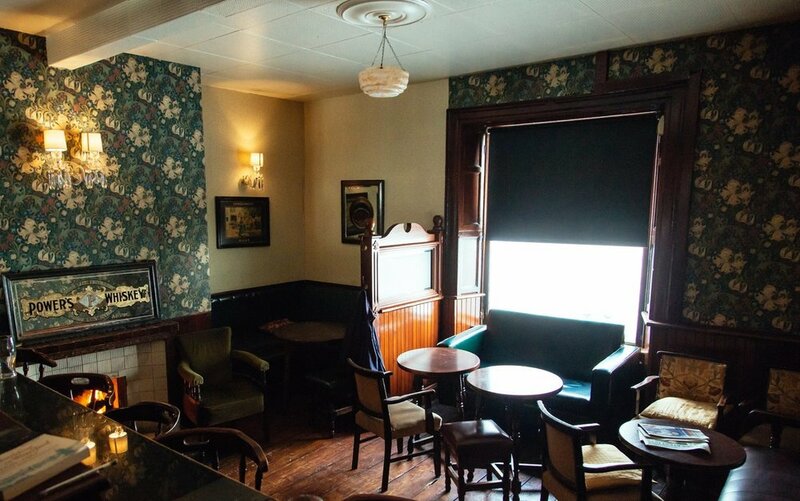 The pub is neatly situated at the fulcrum of many of Waterford's most important attractions: The House of Waterford Crystal, Reginald's Tower, the famous Victorian Theatre Royal, the Bishop's Palace Museum, the Medieval Museum and the Medieval French Church. The pub is a mere minute's walk from them all. 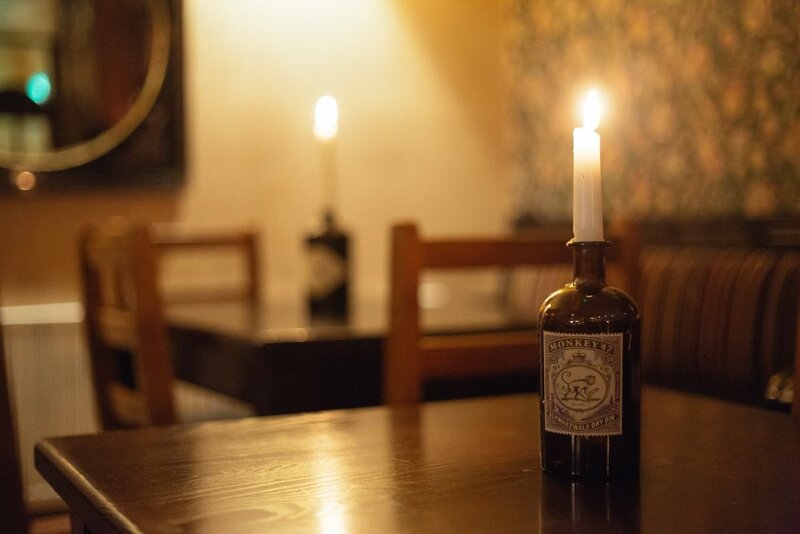 This family-run Victorian Pub has become a staple among locals for locally sourced good food. Our Seafood Chowder, Fish & Chips and Steak & Guinness Pie have garnered quite a name for themselves over the last few decades. Most recently, Russ Parsons of the LA Times sang The Munster Bar's praises in an article revealing his love affair with Waterford City and our famous Bacon Ribs! "This is Irish soul food — meat and fish pies, seafood chowders and fish and chips. Perhaps most glorious is something called "bacon ribs." These are the very short ribs from under the pork belly that have been salted like corned beef, then braised until the meat is falling off the bone and served over colcannon — potatoes mashed with kale or cabbage. Spoon over parsley sauce as they do at the Munster Bar and it's hard to imagine anything better on a damp Irish evening (Redundant, perhaps? Most Irish evenings are damp.)" So call in, sit down and get ready to leave with a happy tummy. The Fitzgerald family are famous for their red hair and warm welcomes. locally sourced Lamb-shank, red wine jus, mash, seasonal roast veg - falls off the bone! tuna, sweetcorn, red onion, cheddar, mayo. We cater for the explorers and the traditionalists. You'll get one of the best pints of Guinness in town whilst also having the option to try something new. We pride ourselves on keeping our stock as up to date and exciting as possible. Metalman, a beer brewed right here in Waterford is a favourite of ours: we love supporting our local suppliers. Alongside our collection of beer we also have an impressive selection of Irish Whiskey, so ask your bartender for the whiskey menu and get stuck in! We have you sorted. More than sorted. Here at the Munster we love walk-ins! So if you're wandering around the city feel free to drop in unannounced for some grub and a pint and we'll do our best to seat you. However, if your party is 10 people or more or you're looking to book an event, please give us a call on +353 51-874656. We answer almost all our phone calls but please be more patient for email response! PLEASE NOTE THIS IS MERELY AN ENQUIRY PARTIES ARE ONLY CONFIRMED AFTER CORRESPONDANCE WITH THE VENUE AND AN OFFICIAL CONFIRMATION HAS BEEN RECEIVED Please include proposed party size, date, time & occasion. Thank you for contacting The Munster Bar! We will review your enquiry and see whether we can accommodate your party!